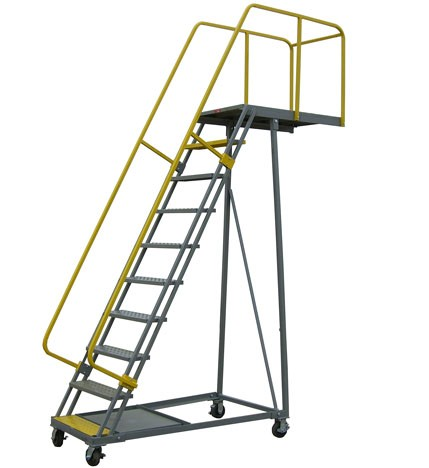 All mezz units are accessed up a portable stair case making these units good for lighter items that can be carried by one person up a set of stairs. 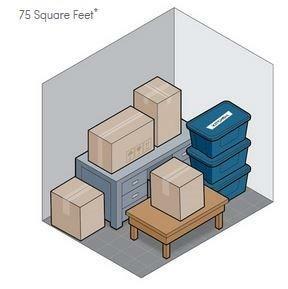 Mezz units range from 4' x 7' to 4' x 13' - Call or email for price and specials up to 50% off! 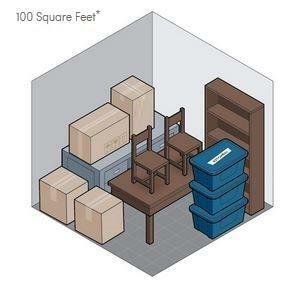 Great for Boxes, Small Furniture Items, Tires, etc. Will fit a Bachelor or 1 Bedroom Apartment. Perfect for a 1 Bedroom plus Den or 2 Bedroom Unit. Will accommodate a 2 to 3 Bedroom Apartment or House, also good for Business Shelving, etc. Our Public storage facility is conveniently located in downtown Vancouver in a newly renovated six story Yaletown heritage warehouse. We offer indoor self-storage units at affordable rates with no access fees or limitations. You can rent the self storage lockers on a month to month basis with no contract leases. 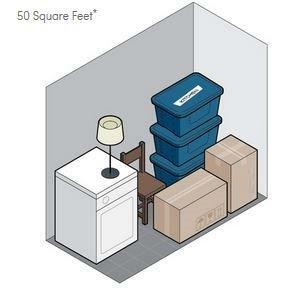 Each indoor storage locker is self-contained with solid walls and doors. All of our storage lockers are brightly lit and clean with the majority of them having 9′ foot ceilings which allow for maximum use of space. 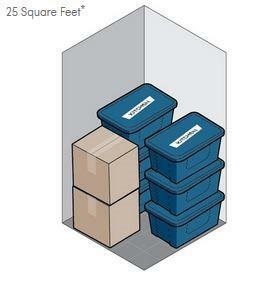 Our mini storage facility has three covered loading bays to help keep you and your belongings covered. We have two freight elevators which allow for easy moving and you can use any of our flat bed carts and mattress dollies to help move you in faster.